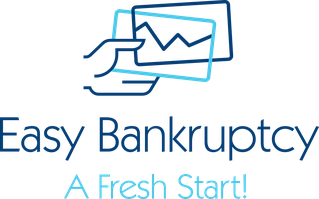 Bankruptcy Petition Preparers Denver, Colorado - Easy Bankruptcy LLC - Professional Chapter 7 Bankruptcy Petition Preparers Serving Metro Denver and Aurora Colorado. Bankruptcy is a process that gives a you a financial fresh start, freeing you from overwhelming debt burdens. Chapter 7, also called "liquidation" or "straight bankruptcy," is what many people connect with a bankruptcy case. As a debtor, your assets are sold, creditors receive payment, and you are freed from your debts.